This Midwest-style Cowboy Caviar is chock full of colorful, fresh ingredients you can find at the Farmers’ Market. This recipe makes a great dip or side salad for a summer BBQ and is naturally vegan and gluten-free. Find more Farmers' Market inspired recipes in our Farmers' Market Cookbook! 1. In a large bowl, combine all ingredients. 2. Cover and chill for at least 1 hour to blend flavors. 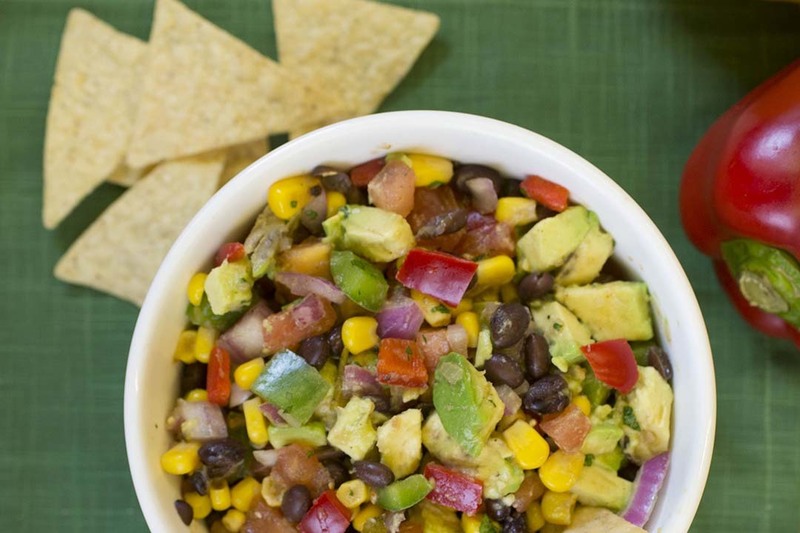 Serve as a side salad or with tortilla chips.